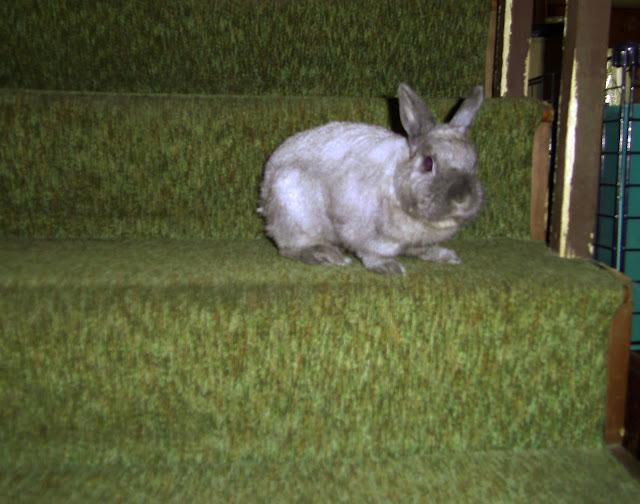 Sir Cadbury, your gorgeous pewter colored fur is set off by the green carpet! Now what were you saying? *checks pockets, finds lint* Um...Sir Cute, I did not bring sufficient bribe...what happens now..?! I sort of expected you to be asking for the improper bribes.